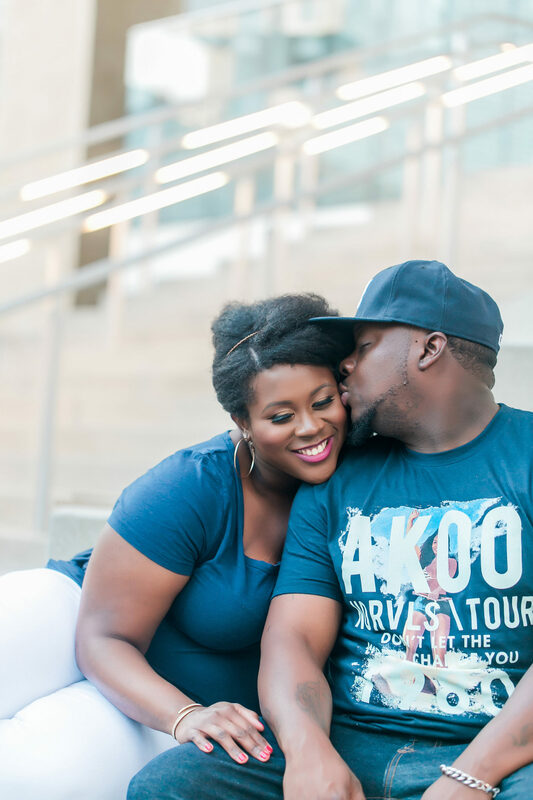 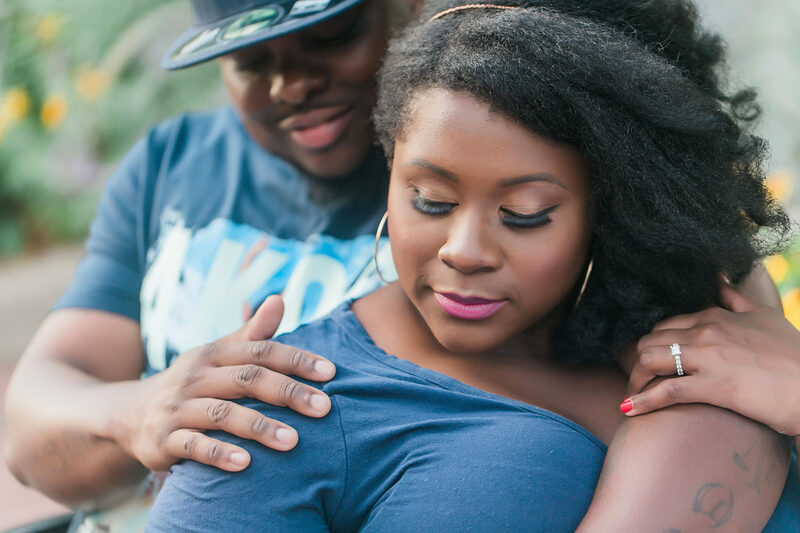 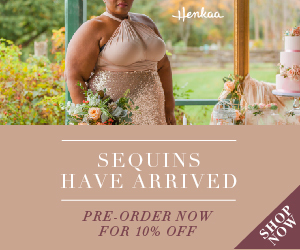 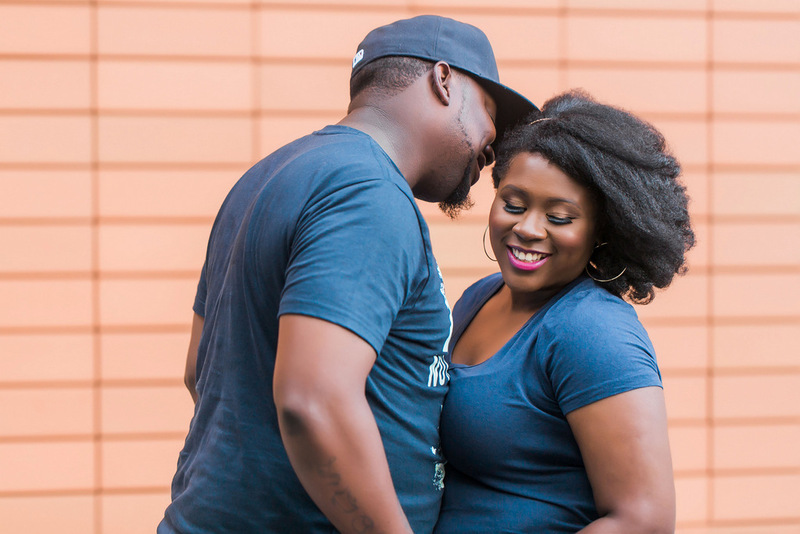 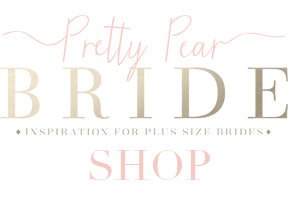 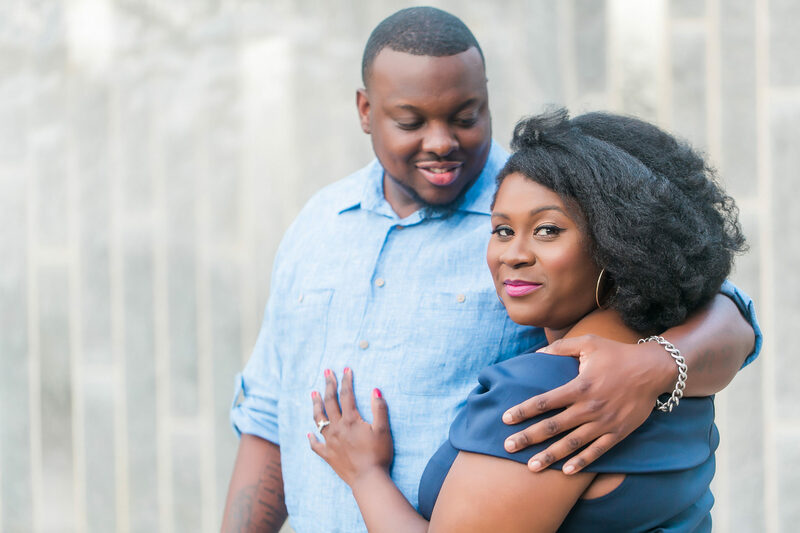 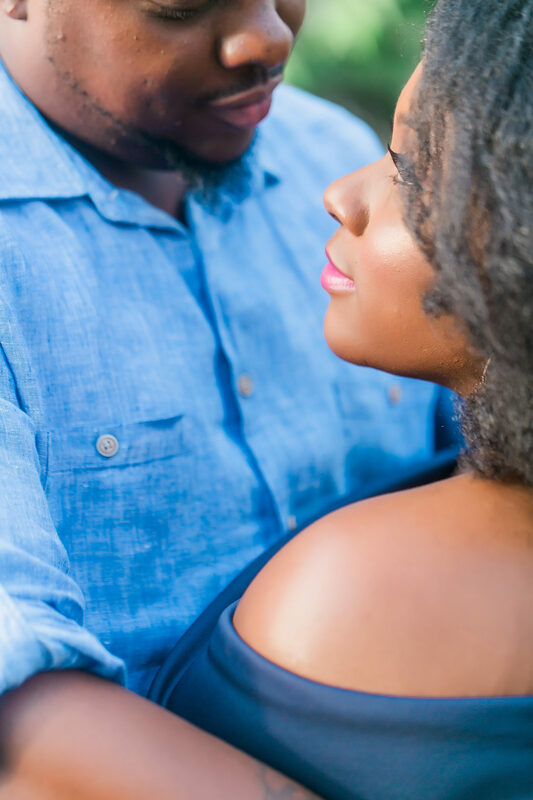 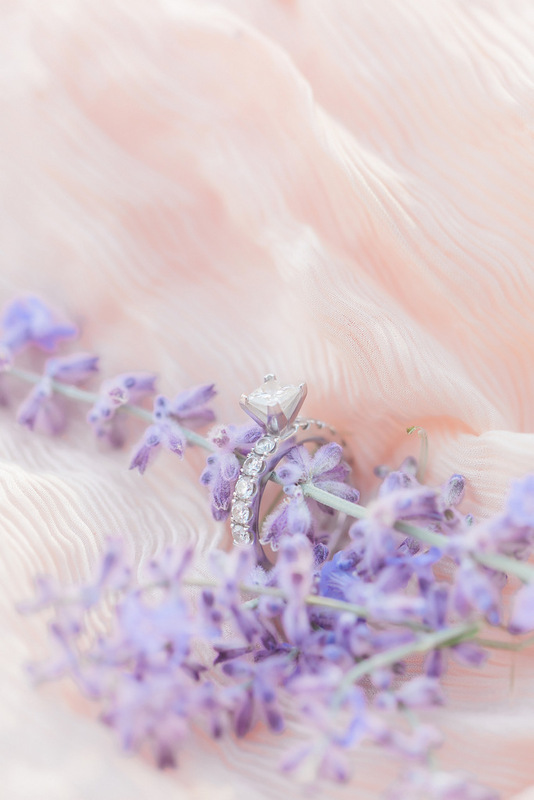 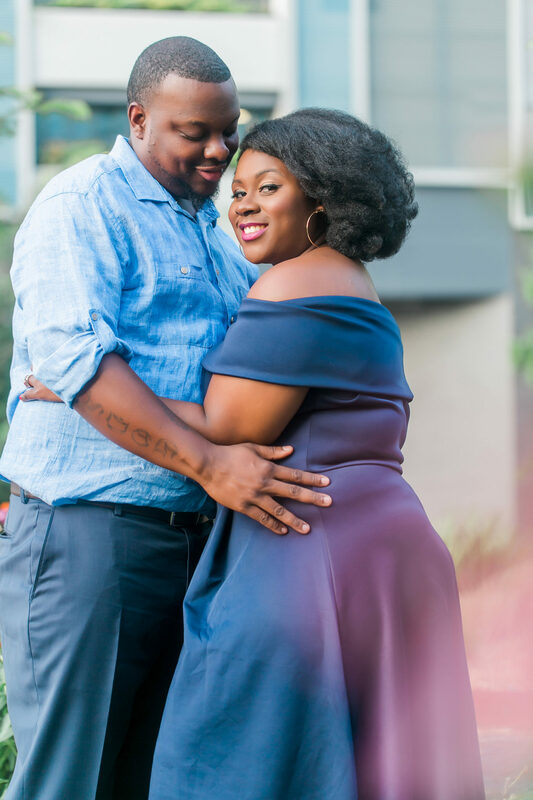 When these two arrived for their engagement session, they were all smiles! 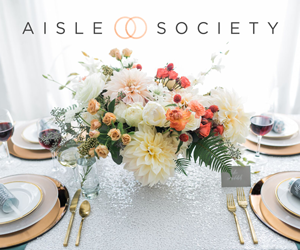 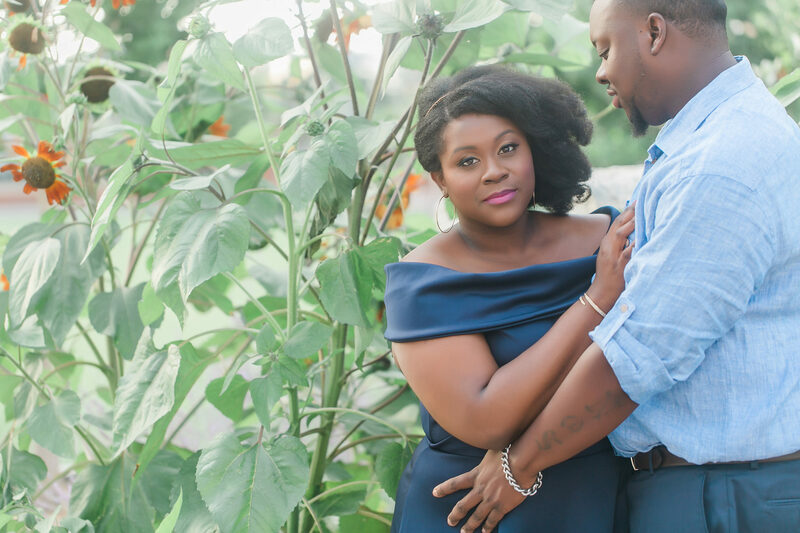 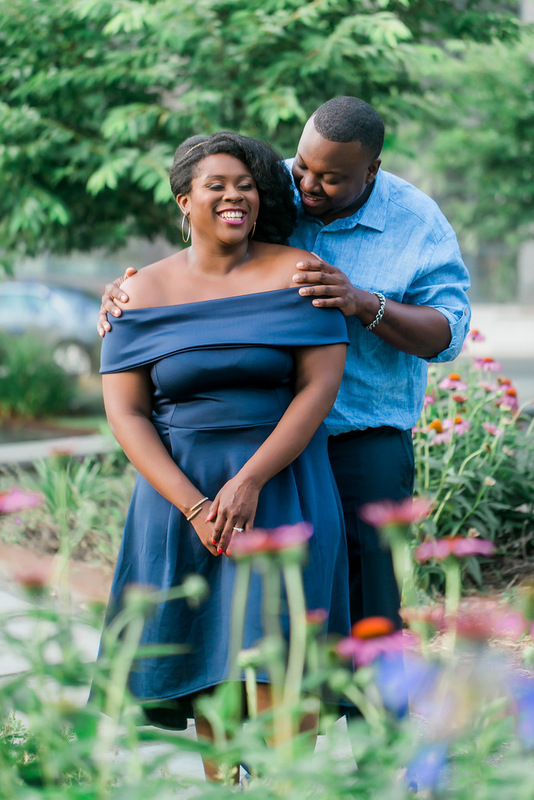 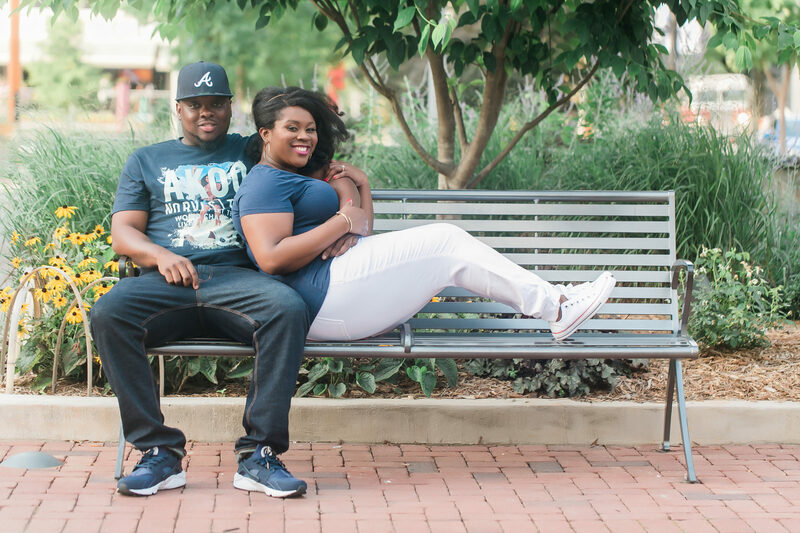 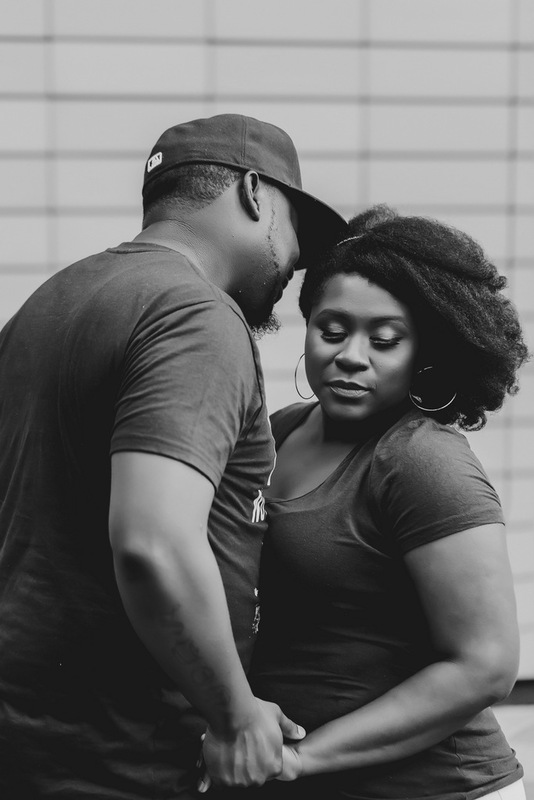 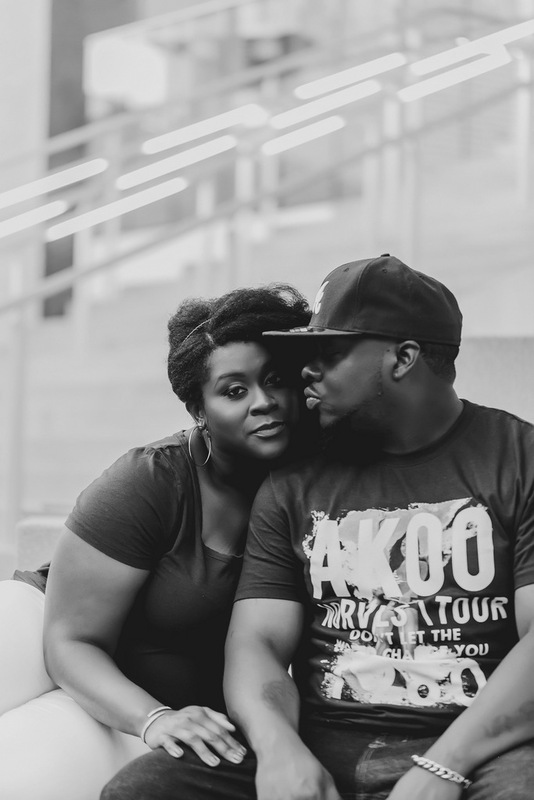 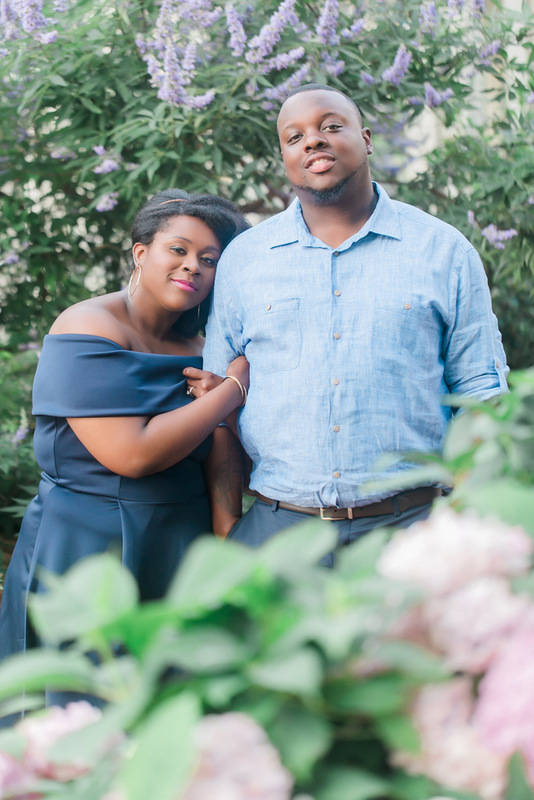 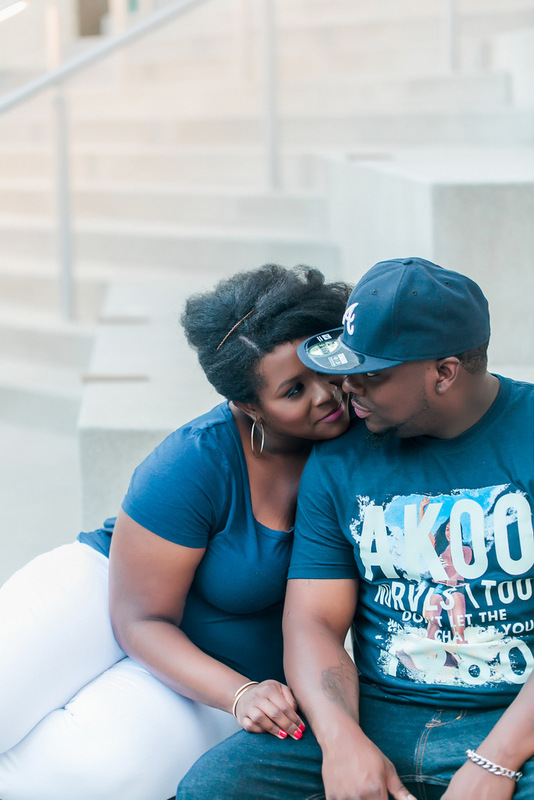 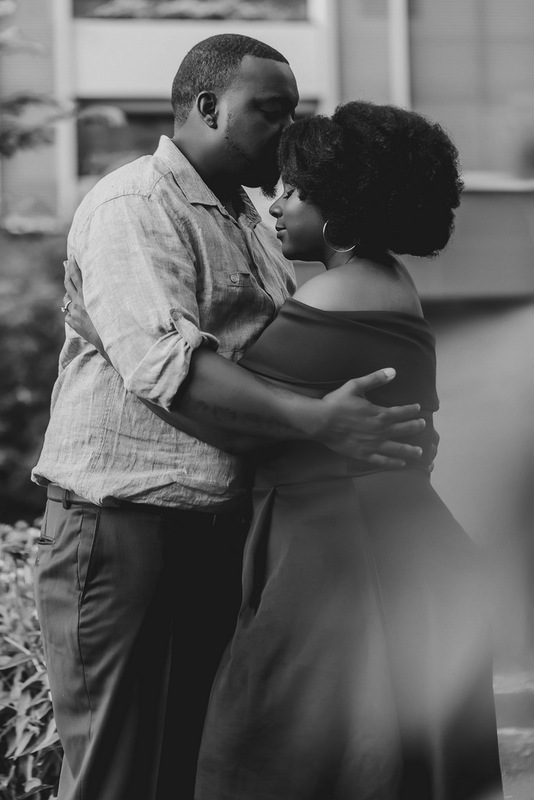 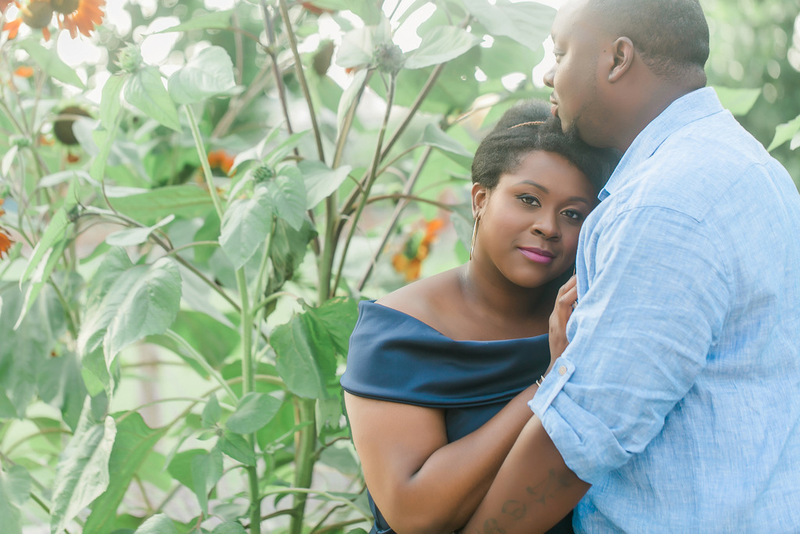 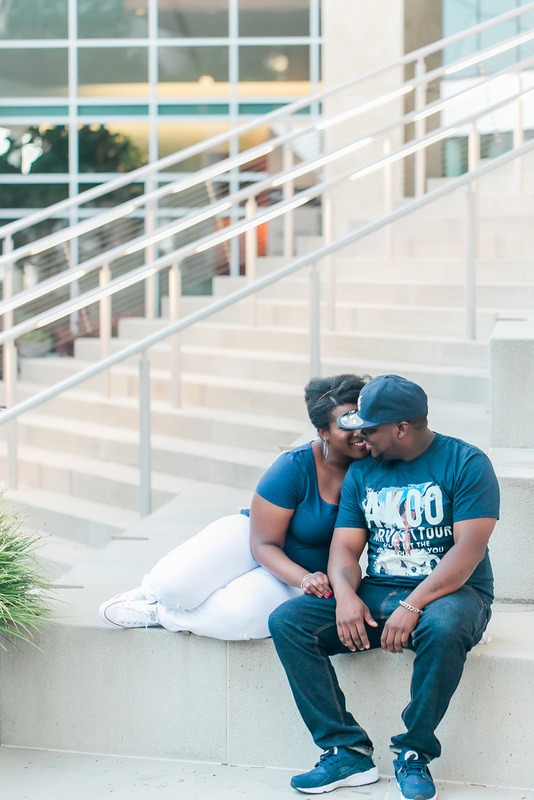 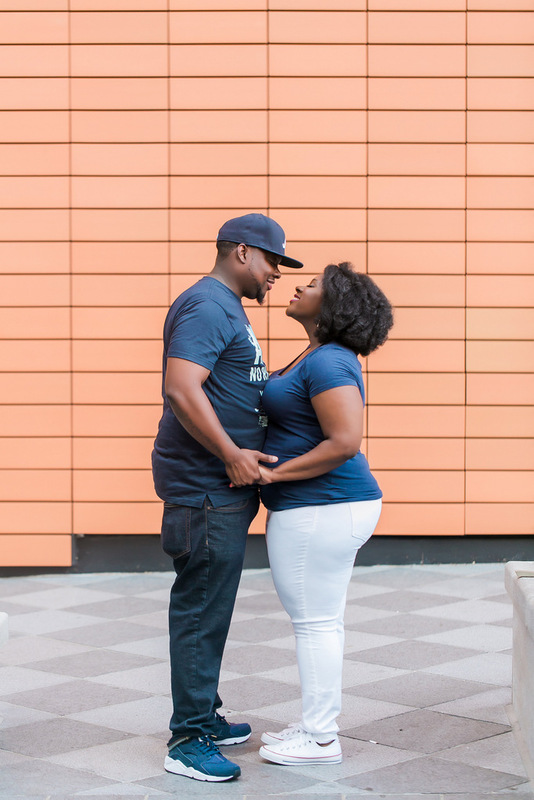 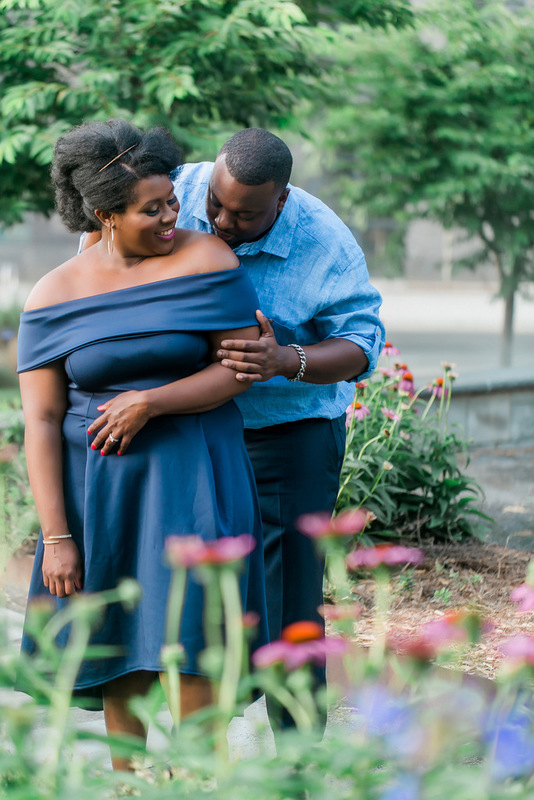 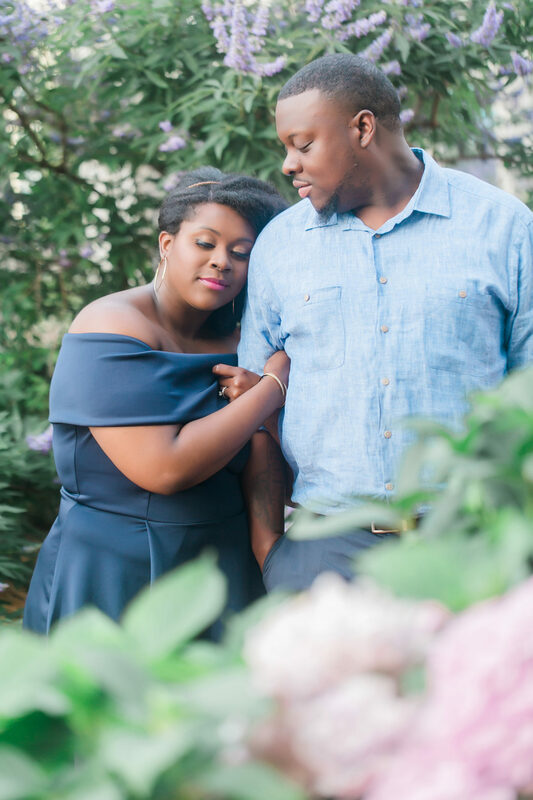 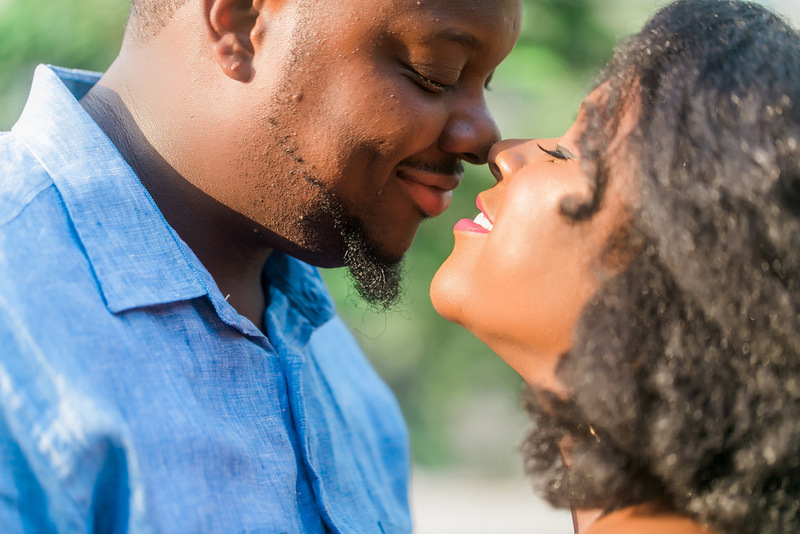 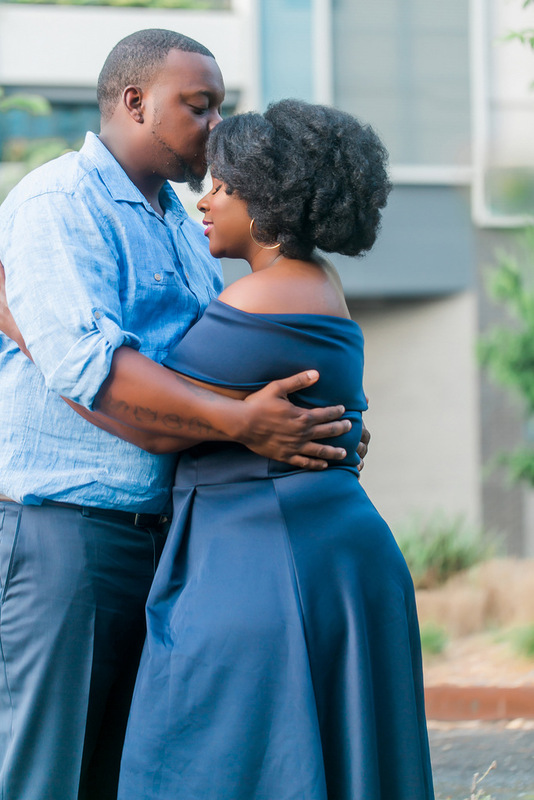 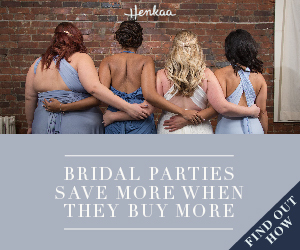 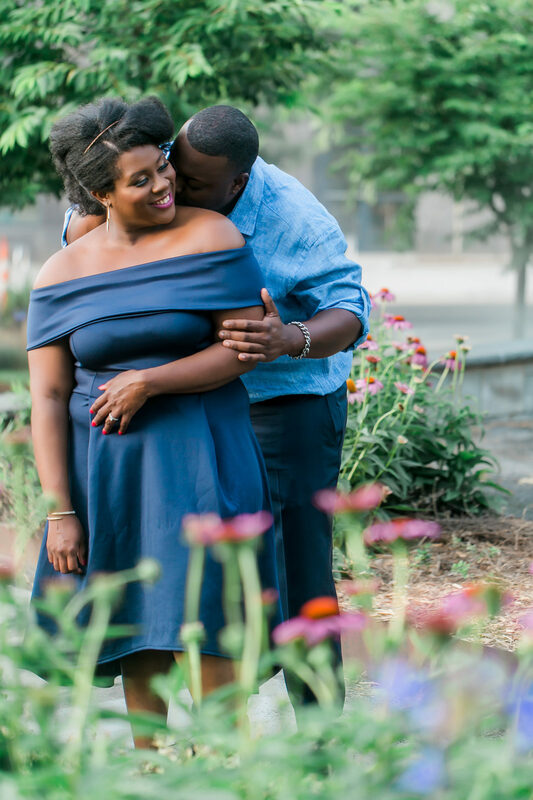 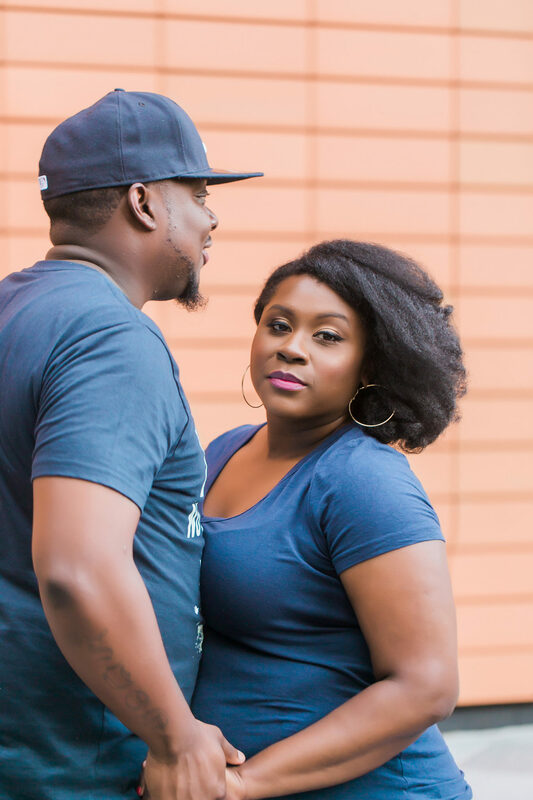 They wanted their love captured throughout uptown Charlotte, so they started at one of the most popular parks in the area and worked their way over to the skyscrapers. 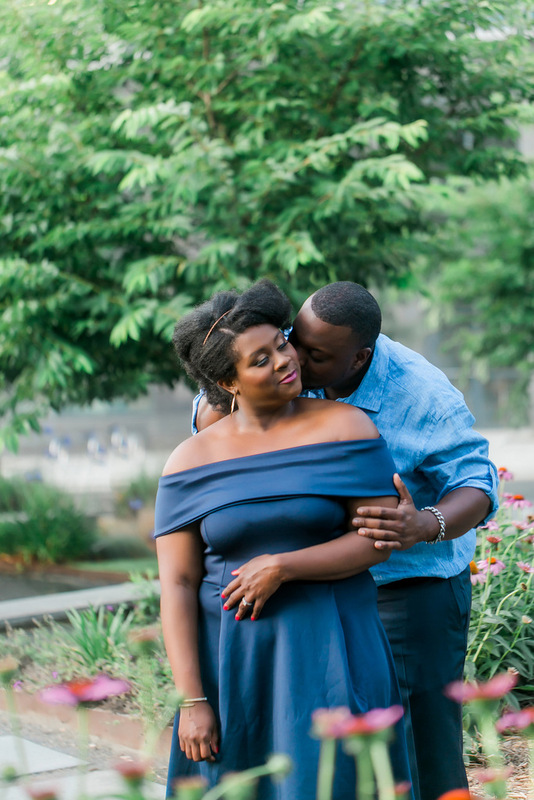 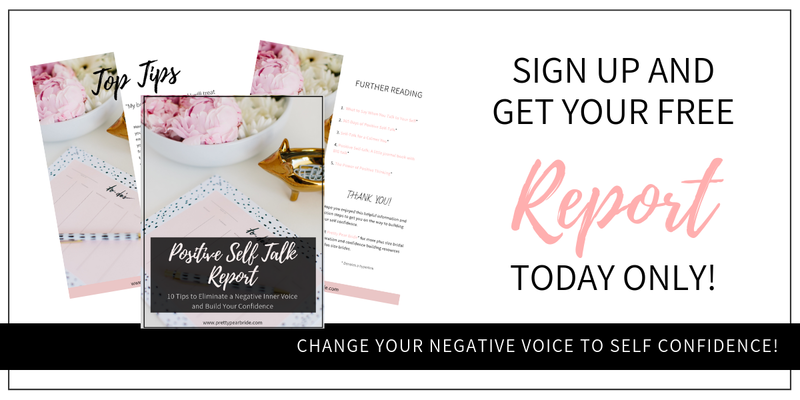 It was a session full of laughter, good times, and all the sweetness. 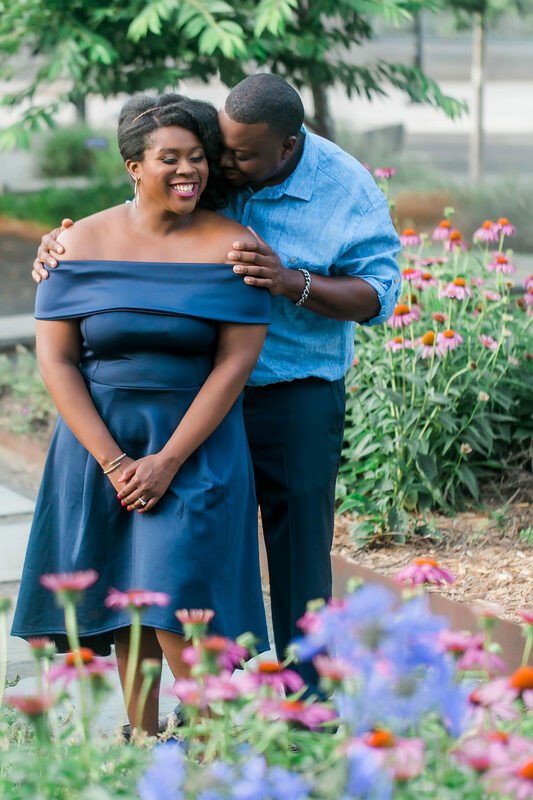 Such a sweet and lovely couple. 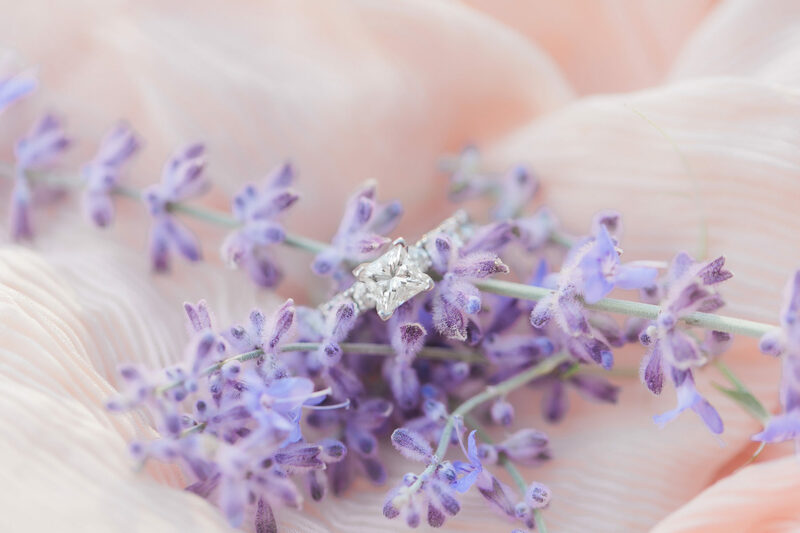 Great photography. 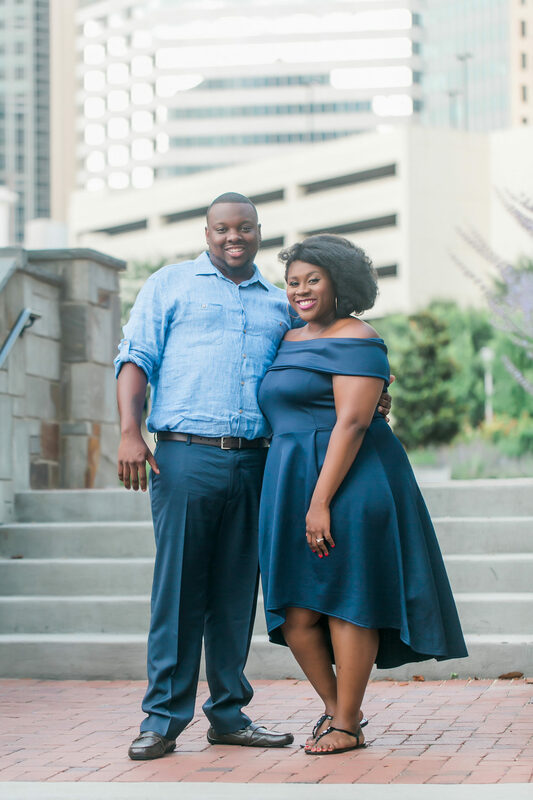 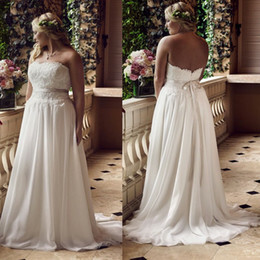 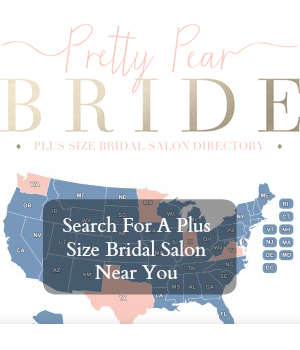 Congratulations and best wishes to the couple.